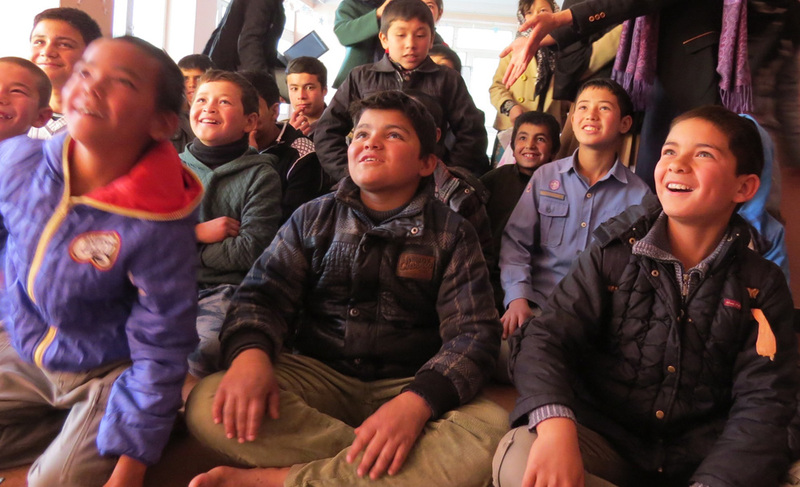 Voices for Creative Non Violence UK are very excited to announce that we've received funding to undertake projects in activist skill sharing with 5 refugee groups in the UK, plus 20 Fly Kites Not Drones workshops with young people. 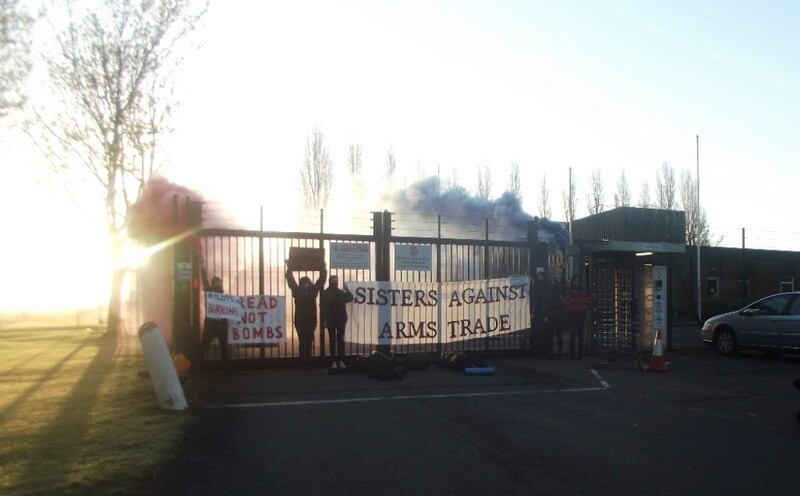 Tuesday, 3rd May, MBDA arms manufactory of the Brimstone Missile was SHUT DOWN by Sisters Against the Arms Trade (which includes members of VCNV). The Brimstone has been used in Afghanistan, Iraq & Syria. 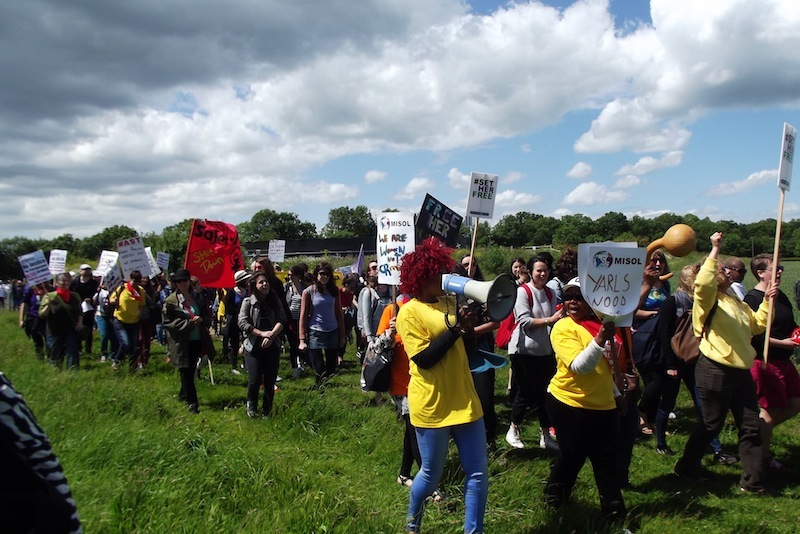 Only 17 miles away from MBDA missile manufacturers, women who have escaped wars and violence in Iraq, Afghanistan, Syria and elsewhere are incarcerated in Yarls Wood Detention Centre, Bedfordshire.